From Chicago to Shanghai, Aloft presents stunning aerial spectacles on the cutting edge. Bringing more to your event than just a "girl in the air", we'll give your guests something to talk about for weeks with high-end artistry and unparalleled skill. With performers who have experienced every environment, Aloft is a thrilling addition to clubs, circuses, theaters and special events. 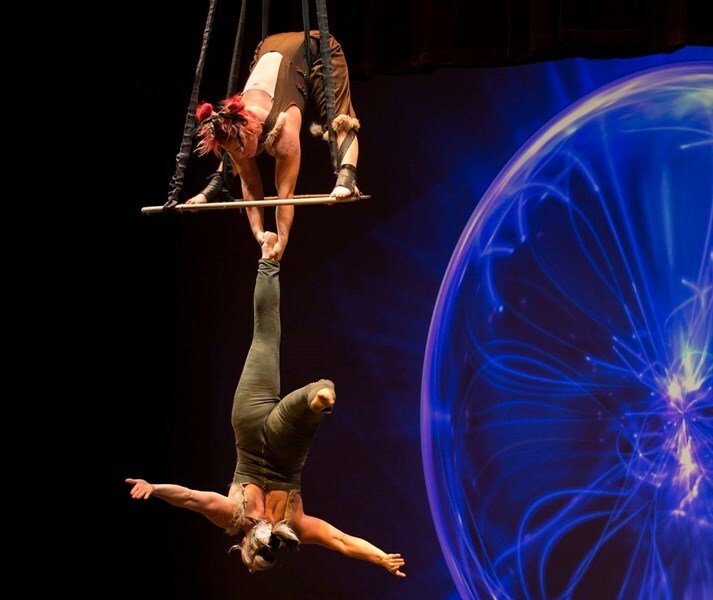 In addition to corporate events and traditional circus, our beautiful, veteran performers have been in Hollywood films and TV shows, cabarets and circus festivals around the world. With our new freestanding aerial rig we can literally bring the magic anywhere! 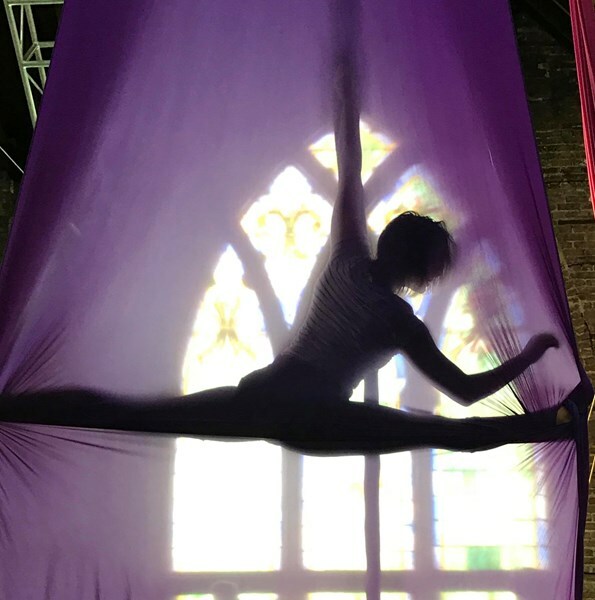 Solo, duo and group performances are available on most aerial apparatus, and we can custom design shows and costumes to meet your unique needs. We can stilt-walk, roller skate and walk on our hands through any audience. Please note Aloft Circus Arts will also travel to Cicero, Berwyn, Oak Park, Forest Park, Hines, Lyons, Riverside, Brookfield, Maywood, River Forest, Summit Argo, Carol Stream, La Grange Park, Bellwood, Bedford Park, Melrose Park, Westchester, Burbank, Bridgeview, Hillside, Hinsdale, Hometown, La Grange, River Grove, Stone Park, Western Springs, Berkeley, Franklin Park, Justice, Norridge.